In search of a new braai recipe? 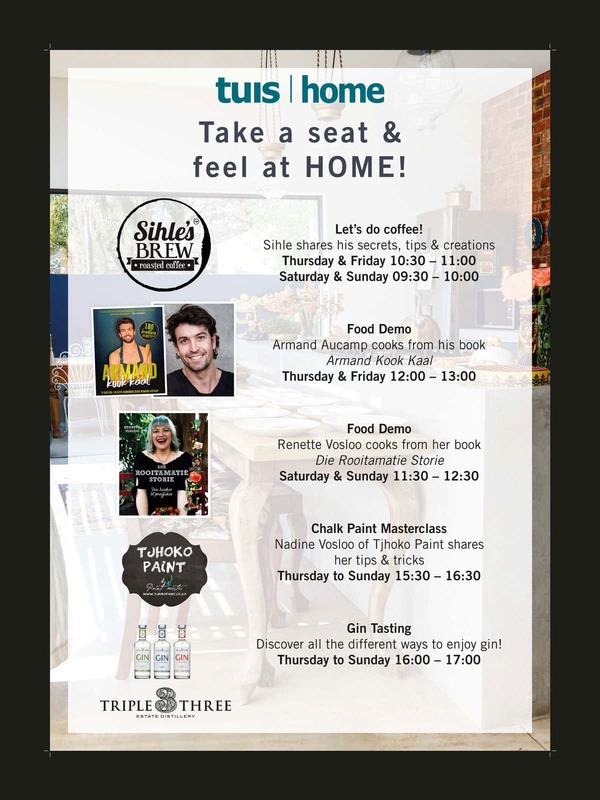 Braai expert, Tommy Dickson who will be cooking up a storm at this year’s Pretoria HOMEMAKERS Expo shares his best recipes with us. Urban Espress Coffee Co. is based in the heart of Port Elizabeth. If it’s artisan coffee you’re after, then a visit to their cafés is a must.